Rehema dreams of being a clinical officer. Her parents work in full-time ministry at a small church. 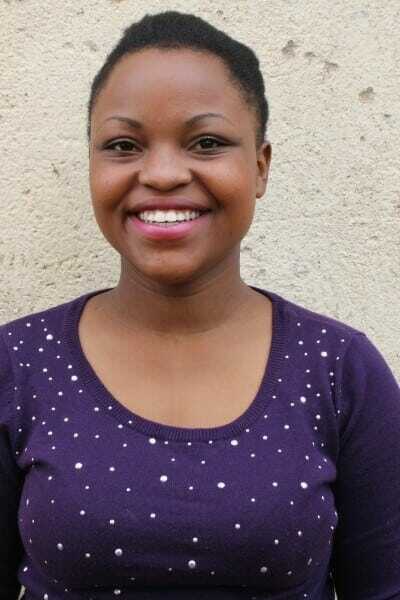 Rehema loves Jesus and is full of joy when serving God and singing at church. Her hobby is playing field hockey. She scored an impressive B- on her end of high school exams and is excited to join college.